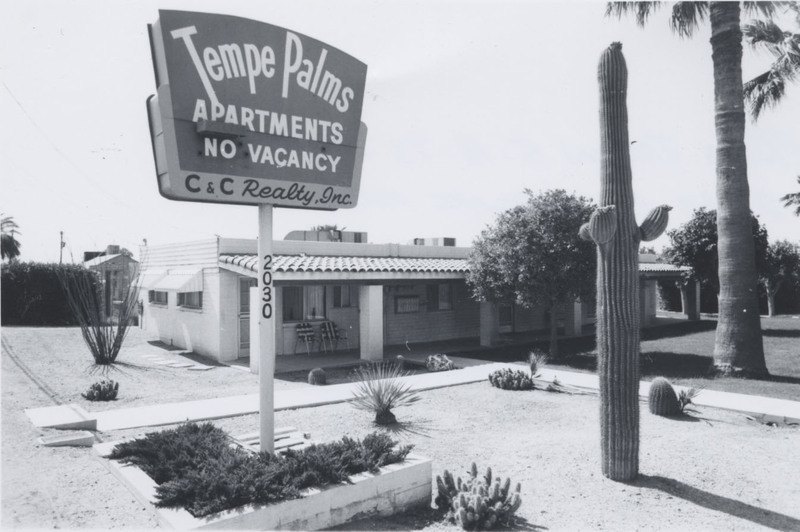 Plummeting property prices beginning in the early 1970s enabled developers to purchase numerous lots along Apache Boulevard and build low priced apartment complexes. This initial wave of apartment construction largely catered to local residents. 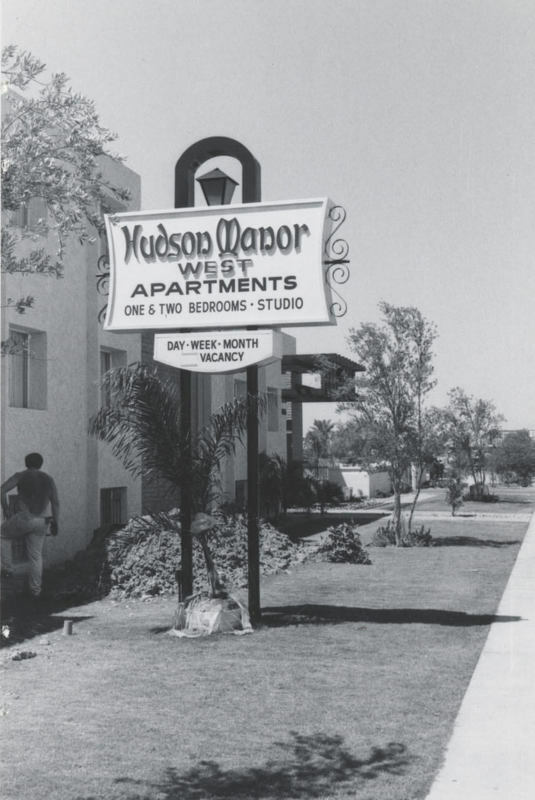 Complexes such as the Hudson Manor West and University Village offered lodging for low income renters often associated, fairly or not, with the “seedy” nightlife along the street. This trend continued until the 90’s when a new development phase began. This was a period of rapidly increasing student enrollment at Arizona State University. To meet increased student housing needs, developers began a new phase of apartment construction along Apache Boulevard. These new “mega-complexes” included all the amenities considered attractive to young college students. Apartments like 922 Place and The District looked more like luxury hotels than the squat, multi-story complexes that dotted Apache in the 70s. The University’s new-found attention to Apache Boulevard attracted other businesses that helped to reinvigorate the street. <br /><br />In the mid-2000s, Apache Boulevard caught the eye of major developers again, this time in relation to the new Valley Metro Rail system. As business redirected toward the street, developers began construction of new luxury high-rise apartments. 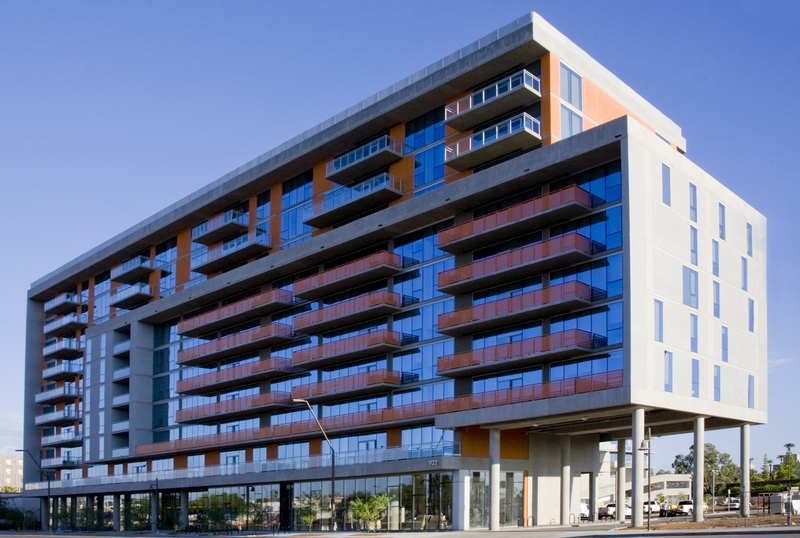 These new complexes shared similar aesthetic qualities with the student-oriented apartments, but were designed to attract young urban professionals employed at the major corporate buildings located around Tempe Town Lake. These luxury high rises signaled the increasing gentrification of Apache Boulevard. The various apartments lining Apache Boulevard offer a glimpse into the various phases of its history: the sin and vice of the ‘80s, the growth of ASU in the ‘90s, and Tempe’s reclamation of Apache during the 2000s. Who knows what the future holds next for Apache Boulevard, and more importantly what does it have to offer in terms of affordable, rental housing? 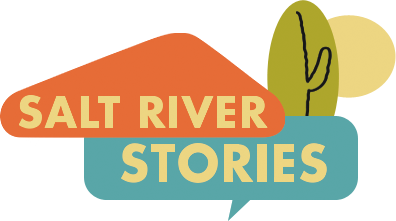 Jacob Tuskai, “Apartment-living on Apache Boulevard,” Salt River Stories, accessed April 20, 2019, https://saltriverstories.org/items/show/271.